Plywood displays offer a variety of design options and can be flatpacked. Lightweight but with a high loadbearing capacity, they are simple to set up without tools, making life easy for sales and merchandising teams. 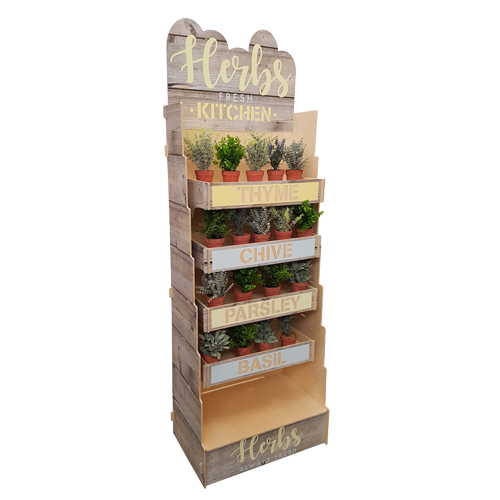 Perfect for showcasing natural products in an authentic, durable way.